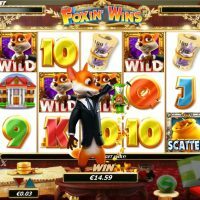 Foxes seem to be the in-vogue thing right now in the online casino world, it’s probably that cute elegance that radiates around them. 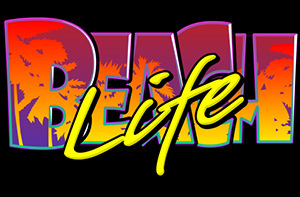 But does Foxin’ Wins live up to its contemporaries? 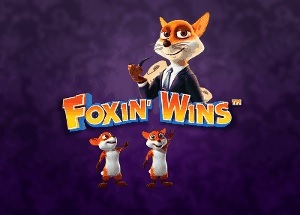 Foxin’ Wins is kind of in that middle ground between looking fantastic, and looking a little bit dated. Some parts of the game do look swish and swanky, but then in the same respect, some parts also look tired and worn. Metaphorically, the game is like one of those grand, old-fashioned houses you go to look around. Elegant and beautiful of course, but not all that well looked after and could do with a lick of paint. 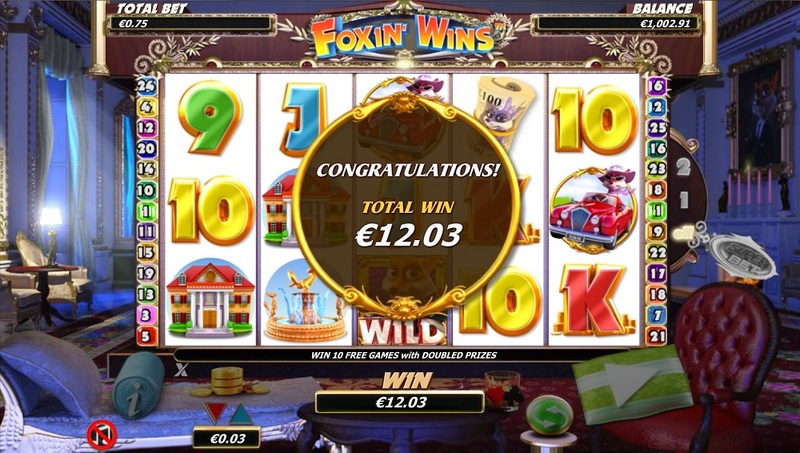 The gameplay is quite good, but just a little bit average and standard, however, there is a nice little gamble feature where you can double your money on every spin. 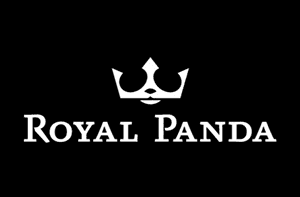 When it comes to the symbols, everything is to do with elegance and the money lifestyle with a car, a mansion, a fountain, and a wad of cash all featuring, plus the traditional Wild’s, A’s, K’s, Q’s, J’s, 10’s, and 9’s. 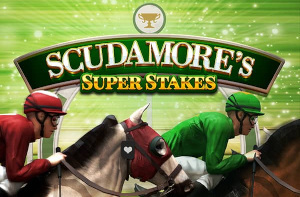 If you hit five Wild symbols in a row you will be paid out 2,000/1, that’s the best symbol to hit. 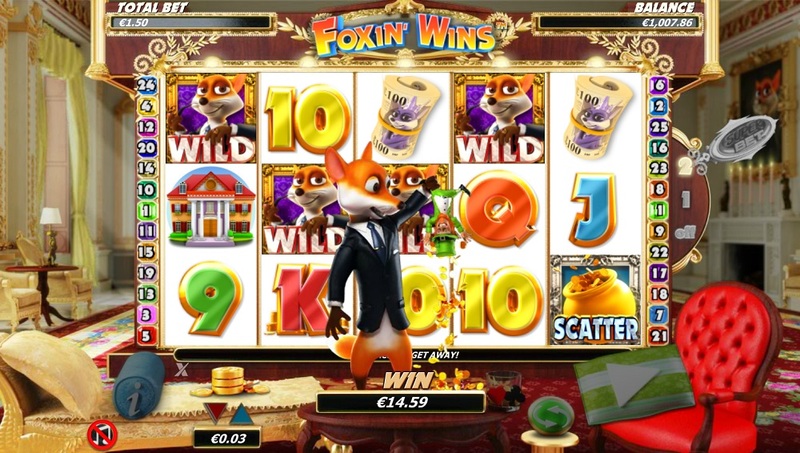 There is a bonus round on Foxin’ Wins, but it’s just a simple free spins feature which is triggered by hitting three scatters; there’s no bonus round game to play or anything like that. 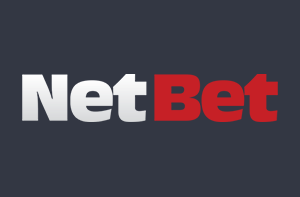 You’re not able to bet on lines but there is a wide range of betting – between 25p and £1,250 per spin. The house edge is 4.77%. There is an autoplay feature, but there is no autostop option, just a setting you can configure for how long the autoplay lasts. 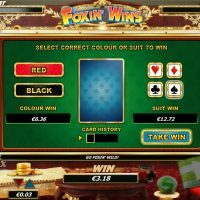 Foxin’ Wins is an elegant slot game with a slightly tired edge. Most of the better games currently around are great at embracing either their old-school feel or their innovative look, but Foxin’ Wins is kind of caught in the middle. 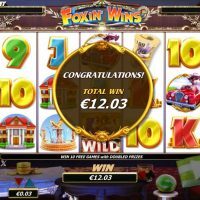 But this slot is by no means a terrible game, au contraire, it’s actually very good, you just feel it could be that little bit better. The gameplay is decent, but the bonus round is lacking. The graphics are good, but not breathtaking. The potential wins are great, but the house edge isn’t amazing. 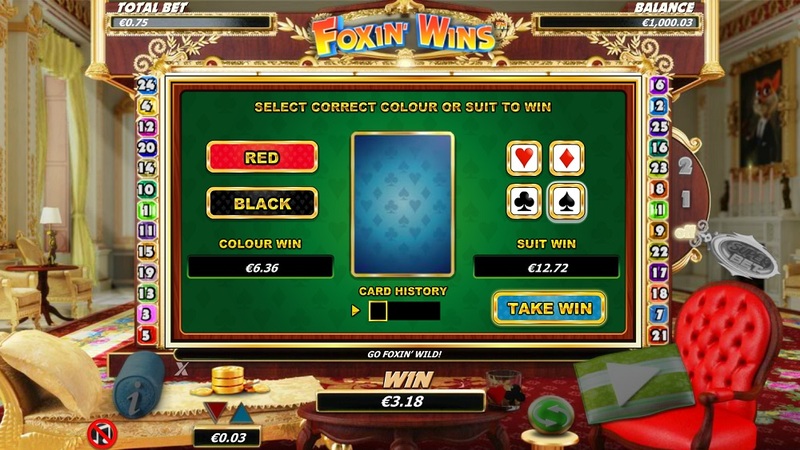 Foxin’ Wins is a certainly a game with a lot of pros and cons.